You won't find one in California. 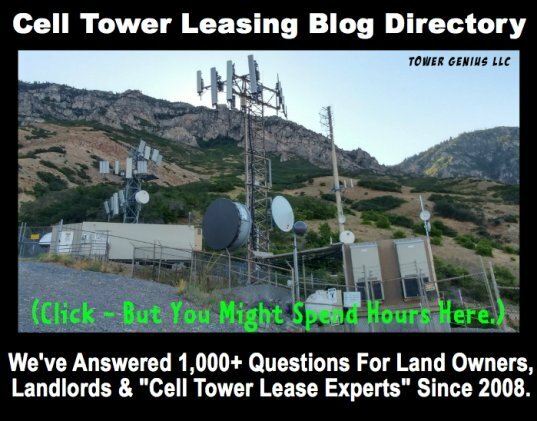 We get dozens of calls every year from appraisers who are clueless about the value of cell tower leases. 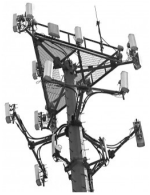 We are not appraisers, rather we provide valuations and comprehensive wireless facility reviews for cell tower landlords, churches, utility companies, public housing authorities, municipalities, cities and government agencies on a regular basis. 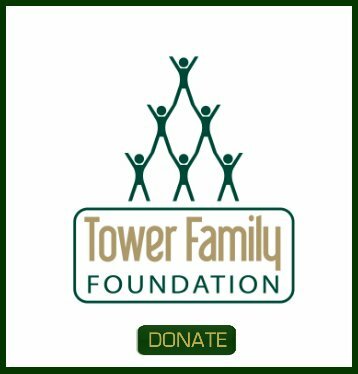 If you are simply looking for a specific price on a tower please call us and we will take a look at it for you.